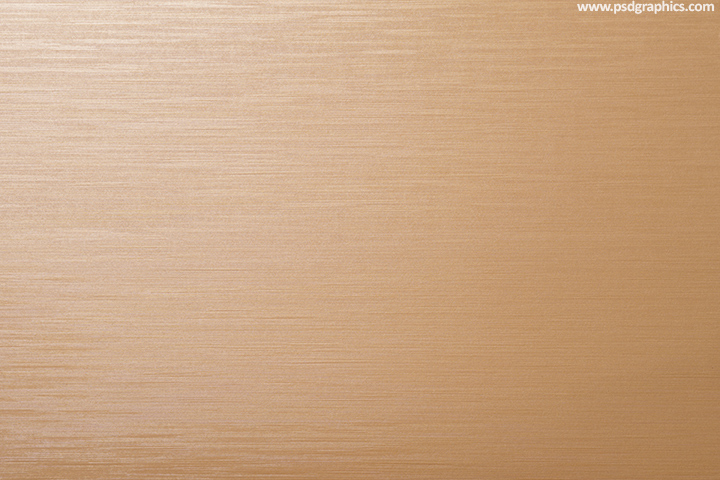 Gold paper texture, a blank piece of cardboard with textured surface, blank graphic with horizontal lines decoration. 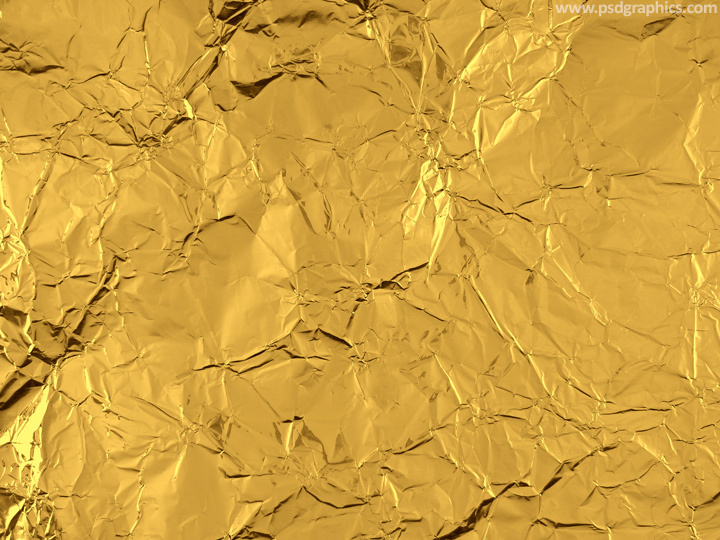 High resolution gold foil texture, shiny yellow metal background, a thin golden foil with folds and fissures. 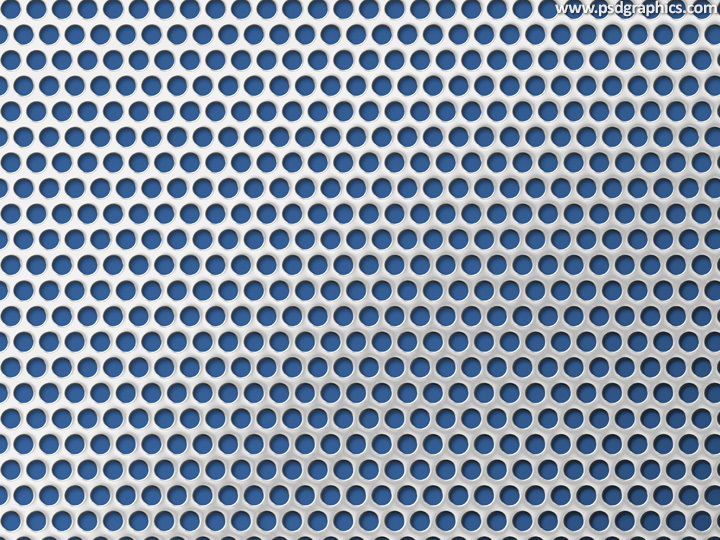 Steel grid texture, close-up graphic of a metal mesh – circle shape holes pattern, silver color with a blue background. 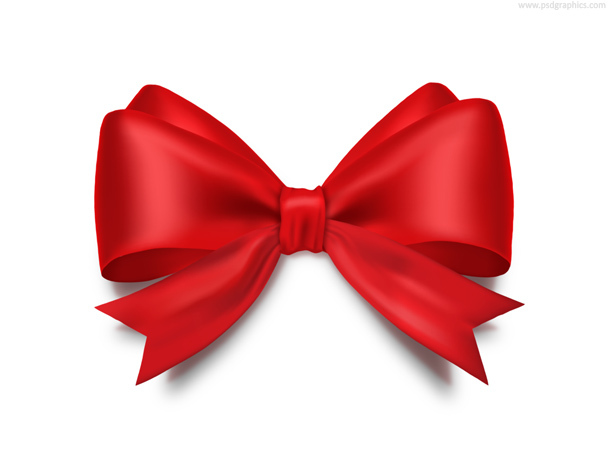 Red bow ribbon made of satin, download in layered PSD format. Shiny decorative element isolated on white. Isolated gold weight scales icon, law and justice symbol, download PSD format.